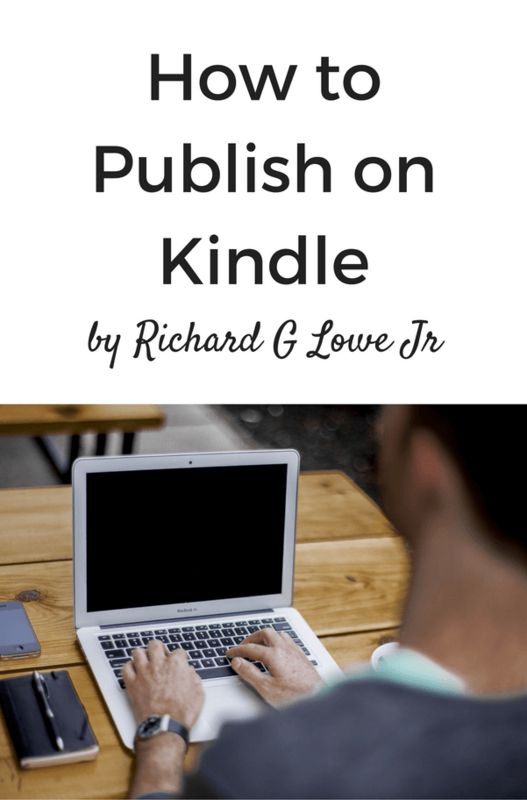 Well now you do with Richard Lowe’s How to Publish on Kindle: Everything You Need to Know to get your Book Published on Amazon Kindle. It is the go-to guide that will teach you everything from A to Z about publishing on Kindle. No more buying several books to get all of the knowledge needed to get your books on Amazon. He explains it all in an easy to read manner without all of the jargon common to most of these kinds of books that leave you scratching your head. This book is all you will need to become a success with your publishing goals at Kindle Amazon. In this book, you will learn the importance of spending time and thought on your cover, the importance of editing, exactly how to categorize your title for best sales results, the different formats and which is the best one. Richard explains why publishing a series is a great idea, and why you may not need an ISBN number, and so much more. He even gives you links to handy tools to choose the best keywords for your book description and how to get your book translated to sell all over the world! Why is it important that you list your book as published by a company? Read it and find out! What's so special about the book cover? What do you need to consider when creating a title and subtitle? 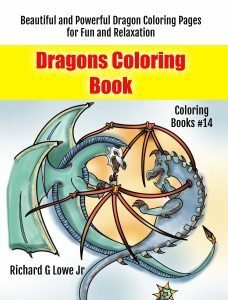 Do you want to make your book part of a series? What needs to be in the book description? Do you really need an ISBN number? How do you get your book up there? What about setting a price? Get this book now because it’s the only one you will ever need to become a successful Kindle book publisher. Rich’s Publishing on Kindle is the go-to book for learning everything you need to know to successfully publish for Kindle. He’s published over 30 books with many more coming soon. He does all of his own publishing. I am happy to learn from someone who has so much personal experience. I have read many books about how to publish for Kindle and Amazon that left me with more questions than answers. So I had to get yet another book. That will not be a problem with this one.